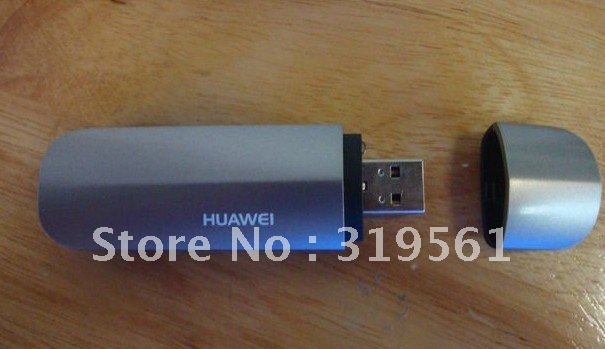 Huawei Mobile Internet Key E372 3G Modem energizes your march in the Internet world with twice speed of the normal standard up to 42Mbps. Supported by the dual carrier HSPA+ network platform, it assures your connection to the web steady and rapidly. Modernistic body design matches your business life style as while.